Is Kuldeep Yadav the best left-arm spinner in limited-overs cricket? Is Kuldeep Yadav the best left-arm spinner to come after a long period in the game of cricket? Well, the last recognizable left-arm wonder was former New Zealand cricketer Daniel Vettori. Since then for the last few years, we haven’t witnessed lefties ruling the charts in the shorter formats. Kuldeep Yadav came in 2017 and from there on, he has never looked back. The youngster has grown considerably over this period and has guided India to achieve considerable success over time. He started off well in home conditions as India registered successive ODI and T20I series wins. But then the biggest chapter of his life folded when he toured South Africa earlier this year. It was magical as one can recall the heap of wickets he plundered on the Proteas soil as India dominated the ODI series 5-1. Indian spinners have often failed to gain momentum in overseas conditions, but Kuldeep has broken that stereotype and is gaining respect game by game. In the ongoing tour of England, the player has set a new bar and it is justifiable that at the present moment, he is the best in business around the world. His appeal and status have helped Virat Kohli’s side immensely as India are enjoying their cricket in England. 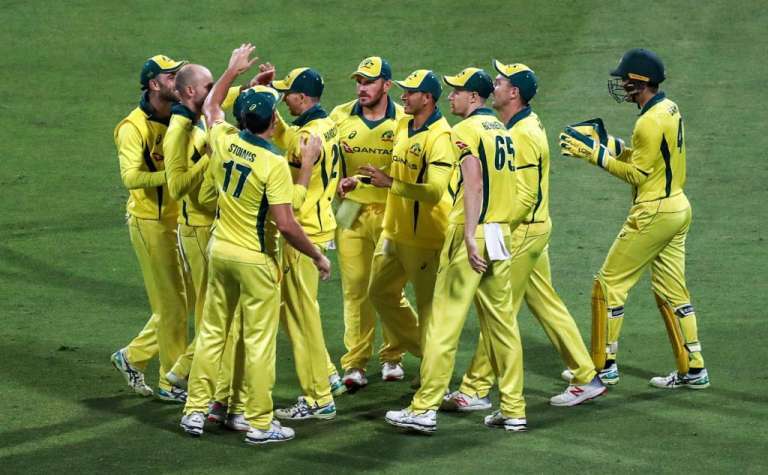 After the 2-1 win in T20Is, both the sides are tied at 1-1 in the ODI series. 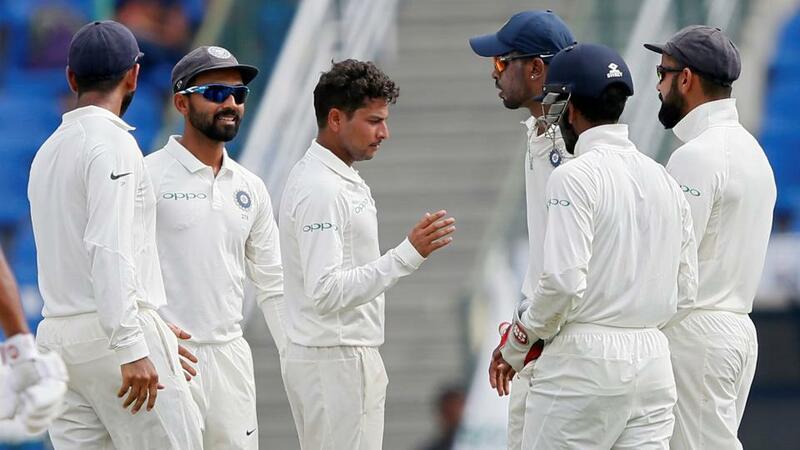 Kuldeep has already amassed 9 wickets in these two matches and has bamboozled the Englishmen, who haven’t found the formula yet to counter him. No wonder at the moment he is India’s main weapon in spin bowling in the shorter formats. 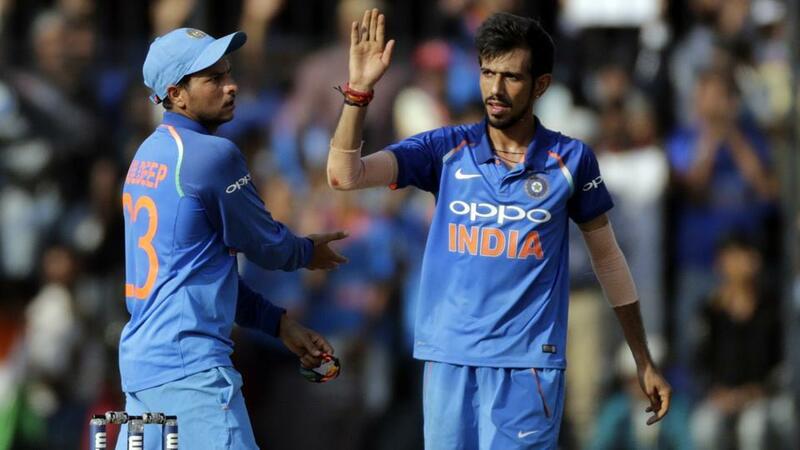 His partnership with Yuzvendra Chahal has been a wonderful piece of craft where the duo has always got the best out of each other. The sparkling pair has bowled consistently well and the support they have enjoyed is commendable. Having said that the success Indians have achieved comes largely because of the duo dominating the white ball game. Kuldeep has been phenomenal and has lived up to the billing. In just 22 ODI matches he has picked 48 wickets with 26 of them coming in South Africa and England. With Australia next up in November, Kuldeep will be eyeing to make more inroads and have a say Down Under. He has accustomed to situations very comfortably and knows how to keep things simple as he often gets his attacking game spot on. His mindset and the hunger to get wickets consistently has left batsmen often shell-shocked. The bowler has stuck to the basics and has consistently bowled wicket to wicket. His varied pace and variations have done him a world of good. After a career-best 5/24 in the opening T20I, Kuldeep then mustered the best ODI feat too. A valiant 6/25 in the first ODI was even larger in terms of the spectacle. 38 dot balls in 10 overs showed what a find he has been. He followed it up with 3 wickets in the 2nd ODI at Lord’s which India lost. 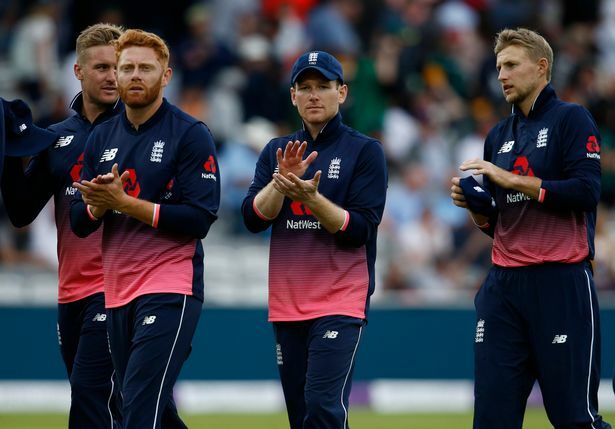 England batsman Joe Root, who hit a stunning hundred acknowledged that left-arm spinner’s attributes and felt one should be mentally strong to face him. The message Root sent out was to be patient with him and get used to his variations before picking him. Root succeeded in doing that in a rare hundred off late. 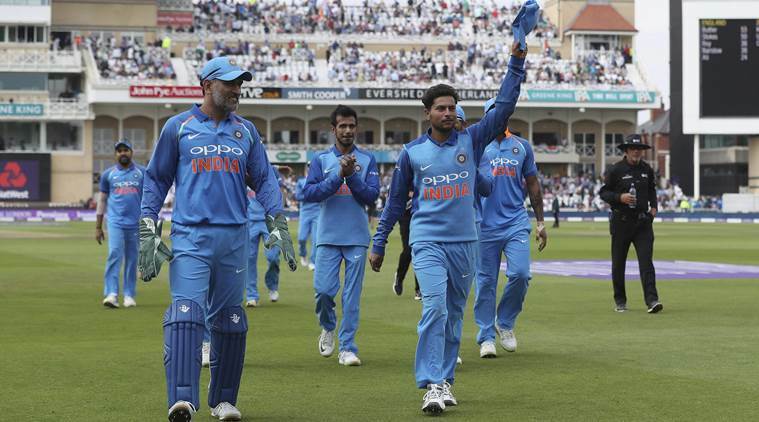 Kuldeep has enjoyed his time here in England and that still remains a daunting task for the Englishmen in the 3rd and final ODI. Kuldeep recently stated that he is enjoying English conditions. “I am enjoying the English conditions now. It’s perfect for spinners who are turning the ball,” he said to the ICC official site. 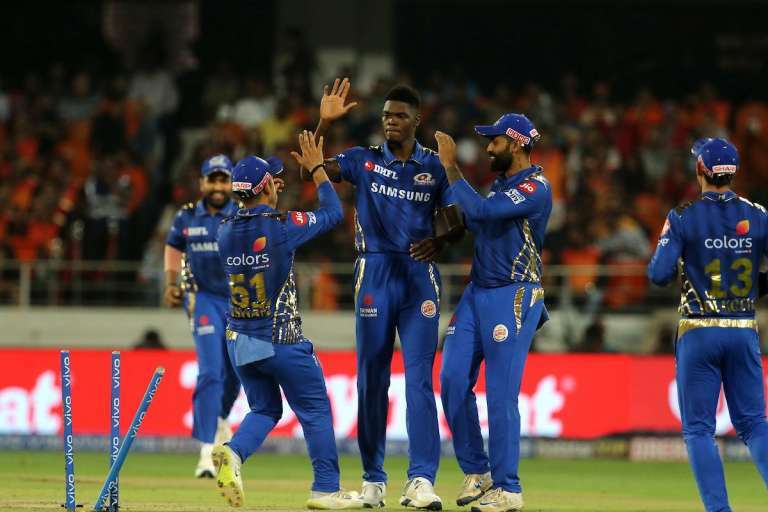 Kuldeep has been an avid turner of the ball and given his magic with the wrists, he has given the indication that he can stake a claim consistently no matter where he is playing. Should Kuldeep get a place in the Test squad? 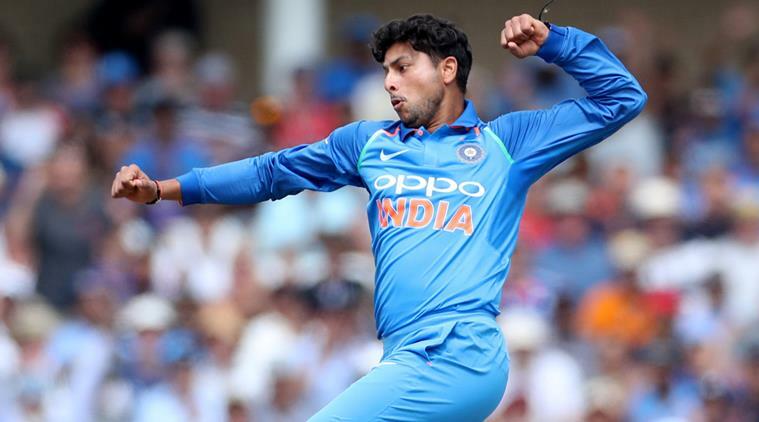 In this tour of UK, Kuldeep started with seven wickets versus Ireland in the two T20Is. In England, he has 14 to his name. With a game to go, one may see him ended with a bagful. The stats clearly show Kuldeep has stood up to his task and India should utilize his form in Tests. Kuldeep has been turning the ball well especially on pitches where other spinners haven’t been able to extract anything. 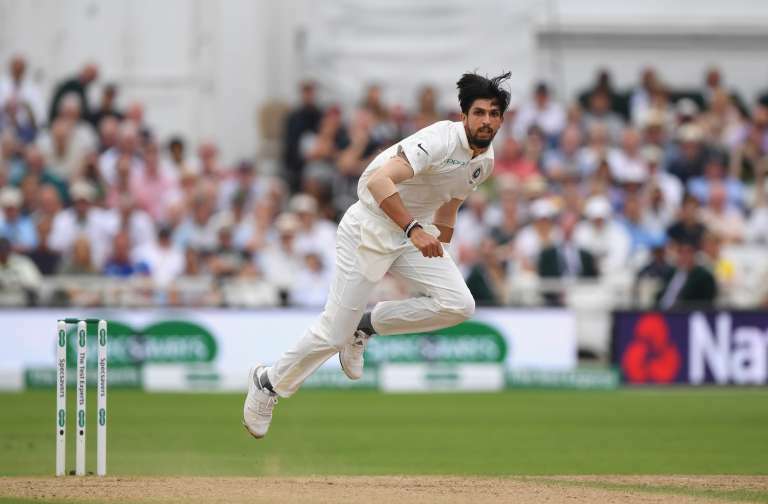 Since ages, spin has been England’s biggest problem in Tests and Kuldeep can be introduced to cause discomfort. India have always preferred three front-line pacers in overseas conditions when it comes to Test cricket. 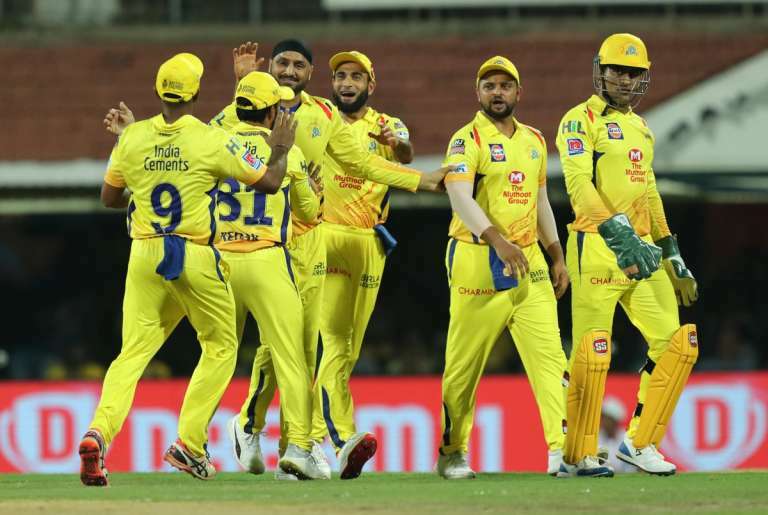 But this time, Kohli may be tempted to field two spinners with Pandya coming on as the third support pacer. If Kuldeep gets selected, then he could play alongside R Ashwin. With different varieties on offer, India could benefit from a spin show and get the momentum. India already have Ashwin and Jadeja as premier spinners in the Test squad. 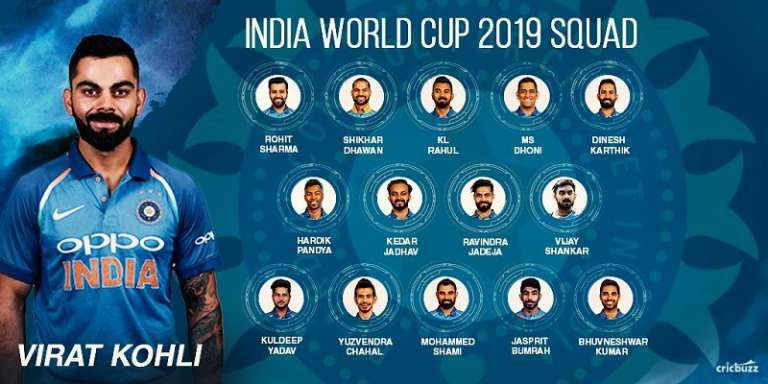 It will be interesting to see whether the selectors include Kuldeep and leave out a pacer. Red ball cricket is a different spectacle altogether and Kuldeep’s inclusion isn’t guaranteed.